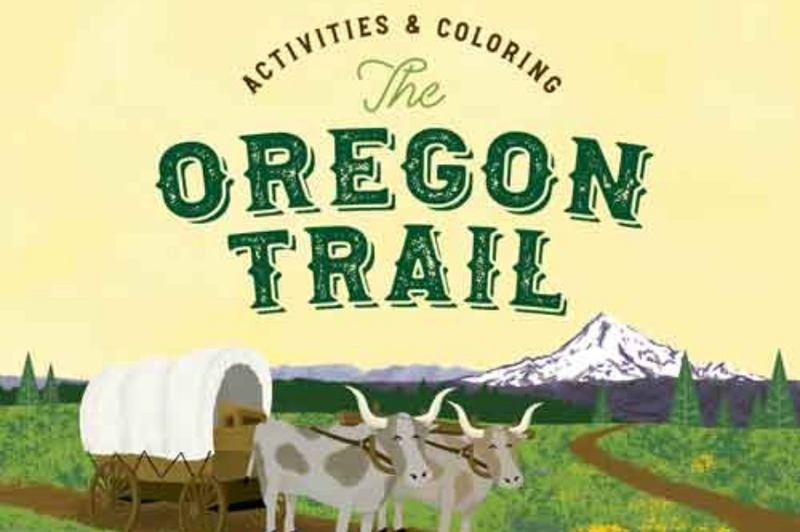 There’s always something fresh and new happening in Oregon’s Mt. Hood Territory. 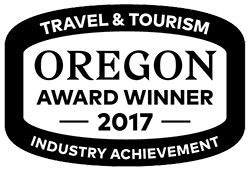 From the latest brewery to the newest attractions, bookmark this page to keep up to date on all the happenings in #omht. Mt. 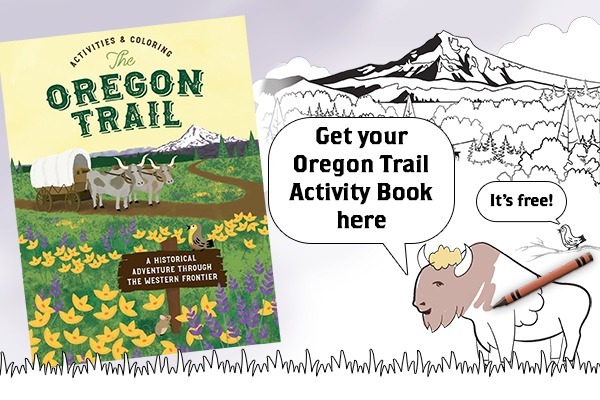 Hood Territory created a free interactive tool that would inspire both kids and adults to learn more about the history of the trail. Get yours today! 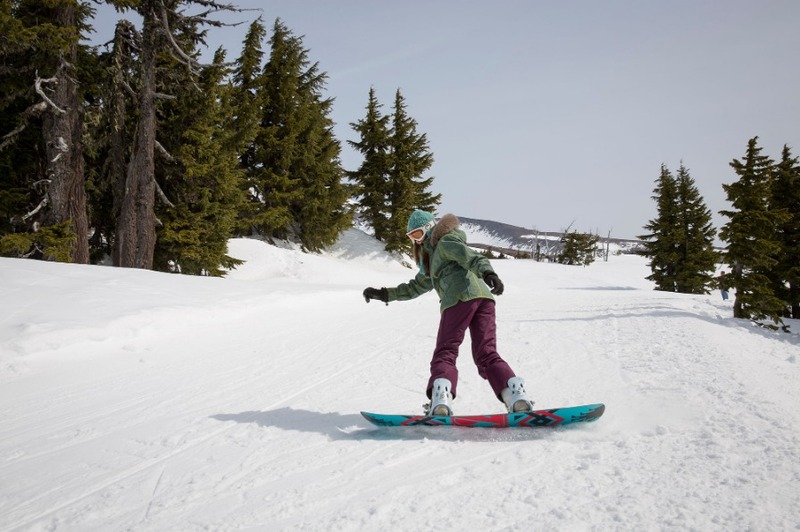 Even at peak season, you can almost guarantee yourself uncrowded, line-less runs and activities if you can swing a mid-week trip this winter. 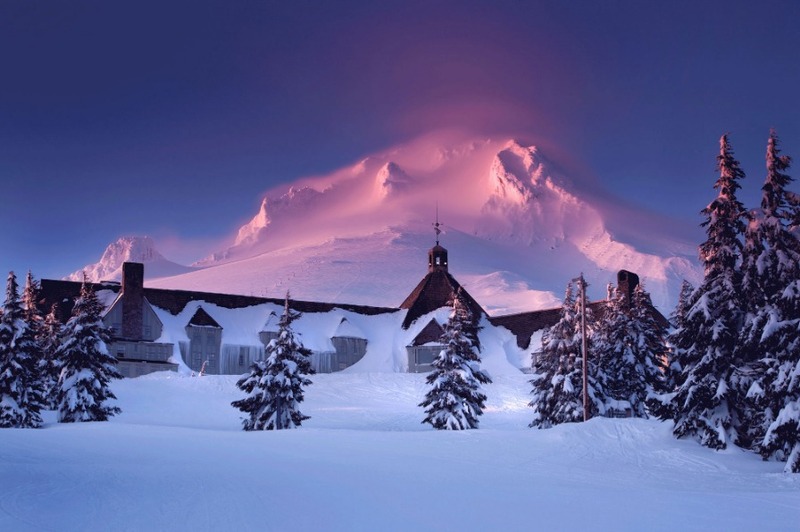 You can get some remarkable ski/snowboard deals by visiting Mt. Hood during the week instead of the weekend. 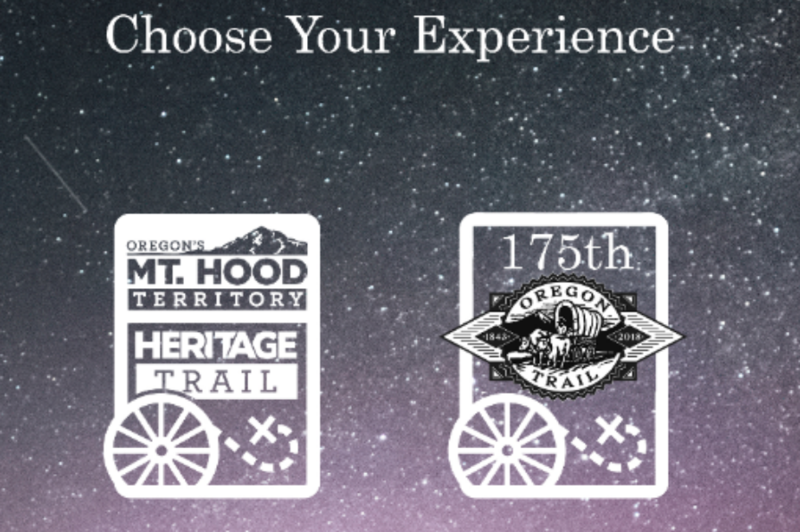 To commemorate the 175th Anniversary of the Oregon Trail, Mt. 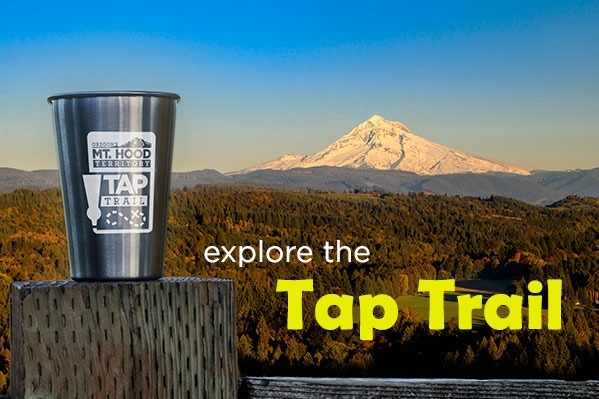 Hood Territory worked with partners along the trail to have social media influencers feature sections of the entire trail. 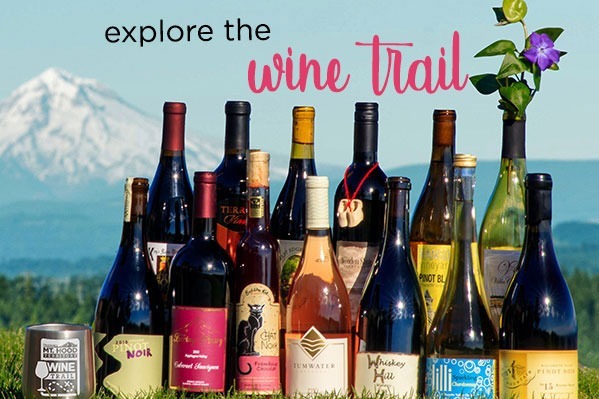 The free passport will help you find some of the best wineries in Mt. Hood Territory. 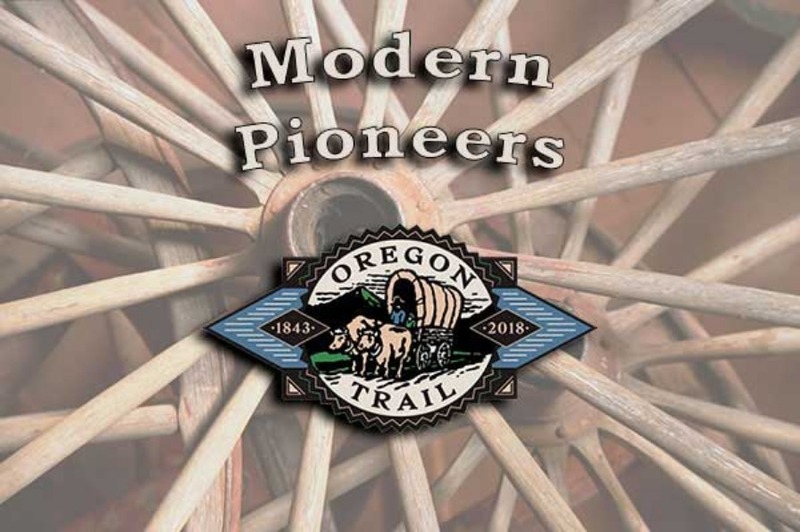 The Heritage Trail encompasses 25 sites throughout The Territory and now includes a special Oregon Trail 175th Anniversary route that includes specific locations related to the Oregon Trail. 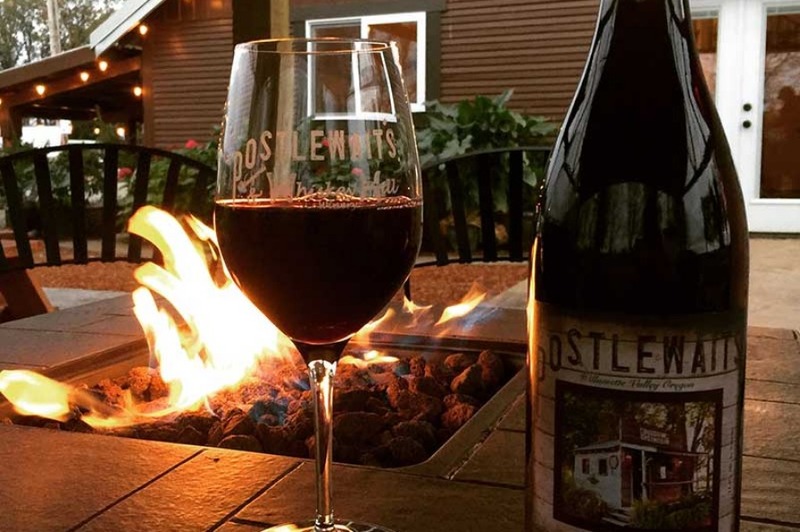 The free passport will help show you some of the newest breweries in Mt. 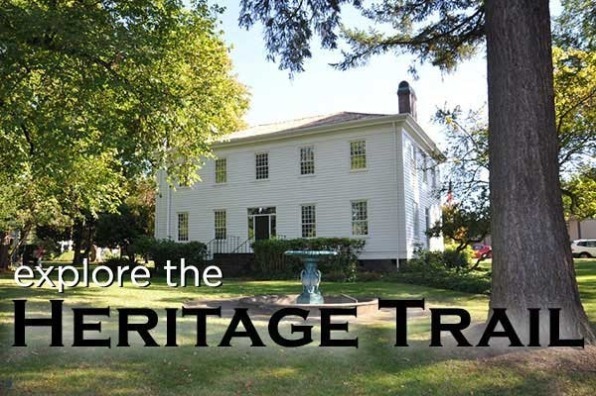 Hood Territory and guide you to some perennial favorites as well. 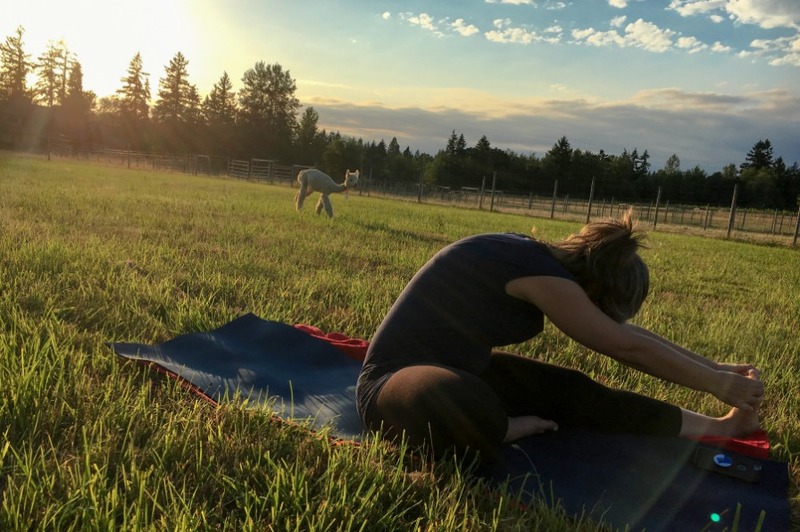 From Goat Yoga and alpaca yoga to stand-up paddleboard yoga, Oregon's Mt. 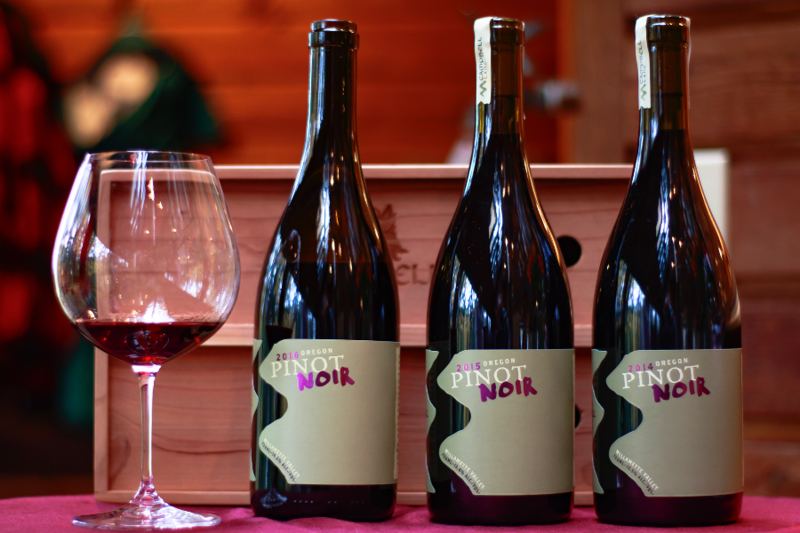 Hood Territory is the perfect place to experience a balanced and healthy lifestyle. 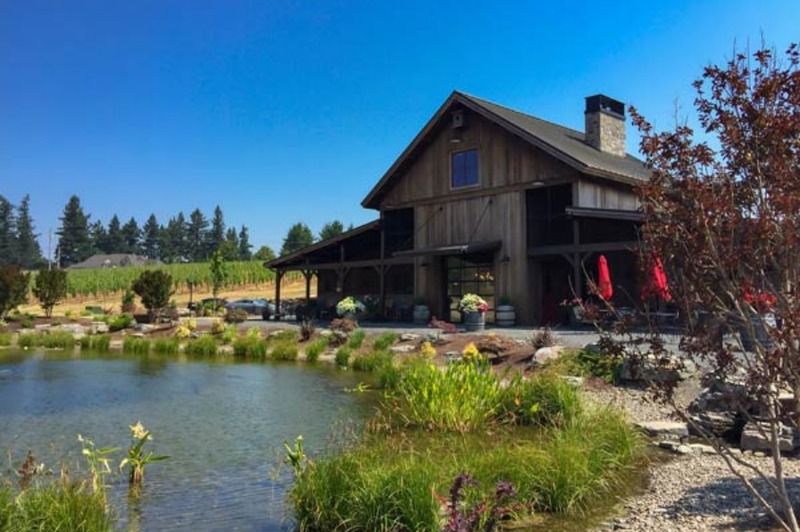 Tumwater Winery is the newest winery to open in Oregon's Mt. Hood Territory and the fourth in the city of West Linn. 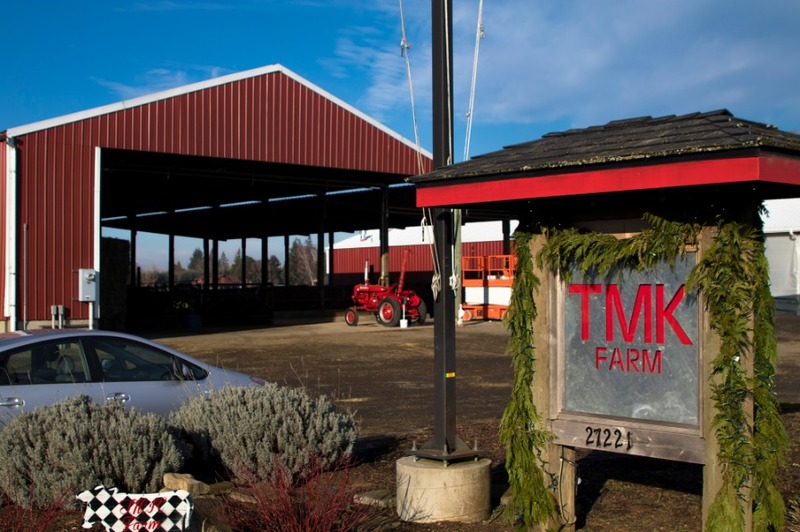 Our Table Cooperative Farm and Grocery Store is a worker and member-owned farm working cooperatively with other local farmers, small businesses, ranchers and consumers to produce and sell sustainable, organic and local food and beverages. 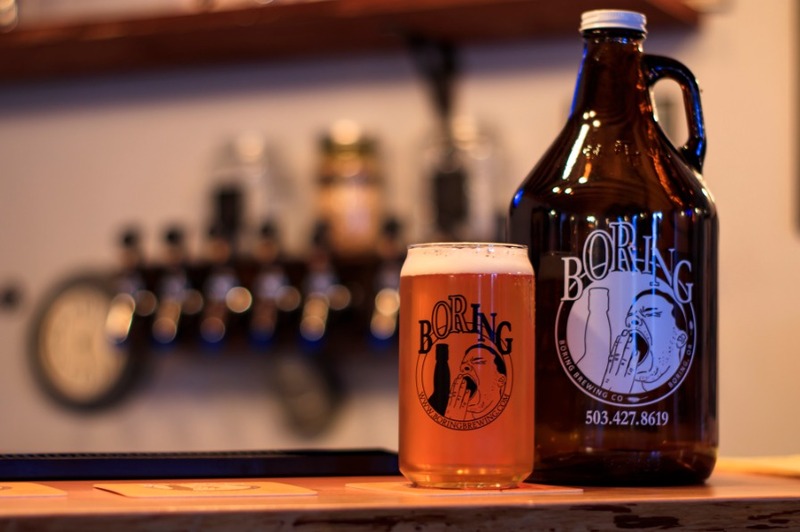 Boring Brewing has been a mainstay in the town since 2012 but recently moved into a new location. 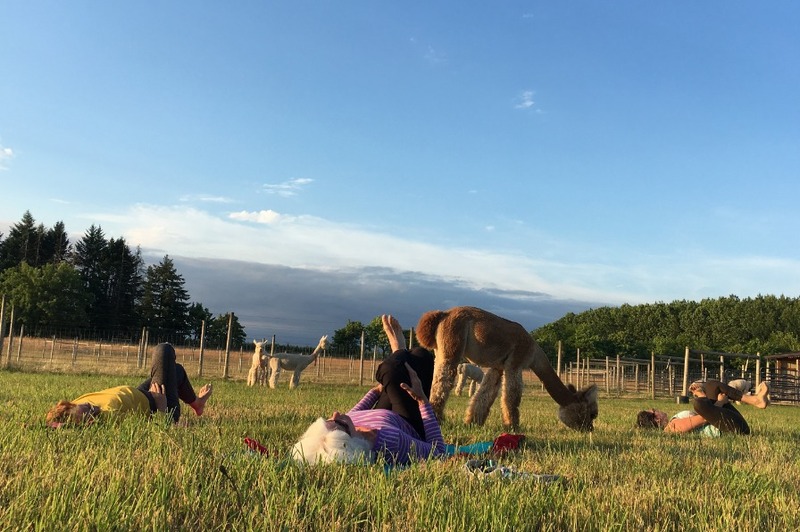 Move over goat yoga, there is a new animal practice in town and it is snugglier than you can possibly imagine, alpaca yoga! Mt. 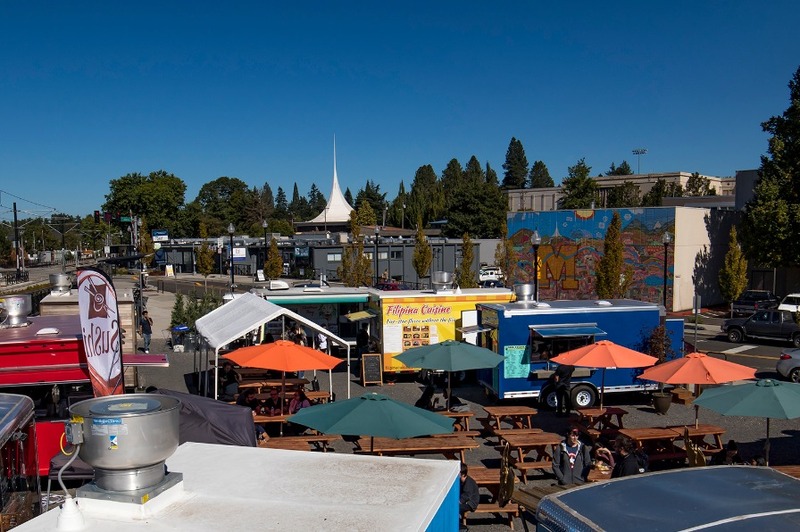 Hood Territory is home to a trio of food cart pods, meaning you're never far from some unique dining options. 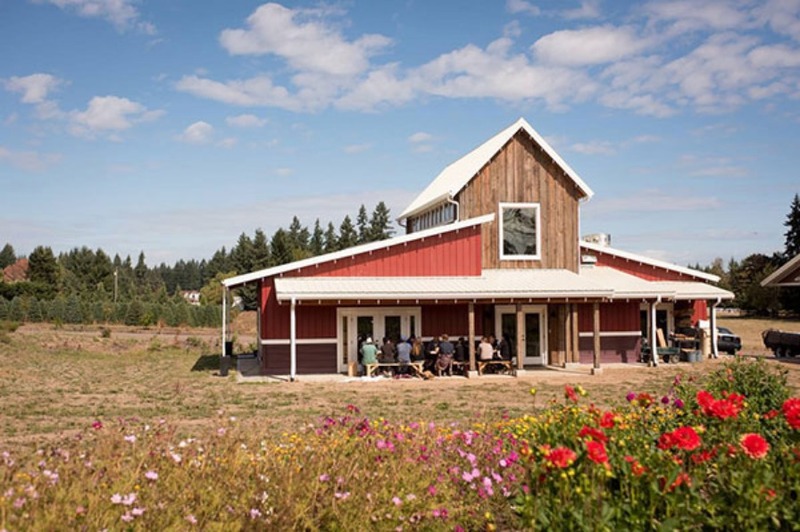 Tour this working farm in Canby, Oregon and see how artisan cheese is made.